We would like to welcome you to Hayden Run Animal Lodge’s website. Although we would all love to take our pets with us on our excursions, it is not always an option. For example, your pet may not get along with other family member pets during your next family gathering. Your pet may not allow your contractor or realtor in your house during your next renovation or home showing. A job obligation may take you out of town and your pet may need care. In fact, your pet may not enjoy scuba diving with you on your next adventure to The Keys. At Hayden Run Animal Lodge, we are equipped and ready to make your pet's time away from you a fun, safe, and caring experience. Call us now to learn more. 614-876-7974. Please click on this link for a New Customer Coupon. Hayden Run Animal Lodge has served Central Ohio for over 40 years. Our small, family-owned business started in 1977 as Hayden Run Kennels. We have slowly and steadily grown while keeping our main focus on each individual pet. We have grown from a small cattle barn in the 1970's to include 2 state-of-the-art boarding facilities. Keeping true to our country setting, we have ample fenced in grassy fields to allow outside play, walks and romps for our guests. We are proud to be a part of this community and enjoy meeting so many wonderful families and their pets. 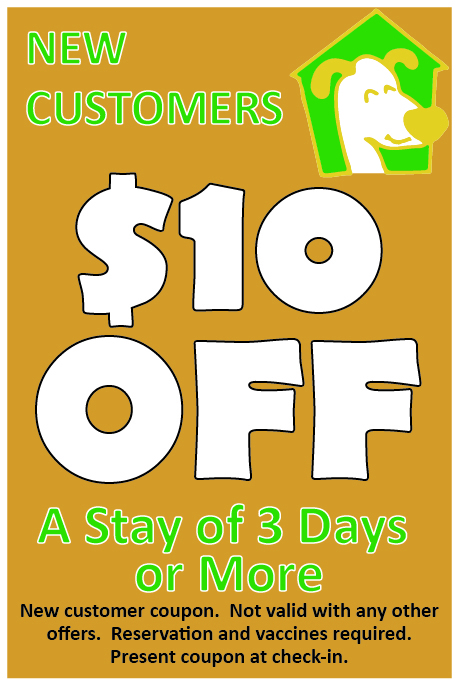 Our goal is to provide a wonderful, safe, and fun vacation for your pet. Hayden Run Animal Lodge is a proud member of the National Pet Care Service Association. We are Angie’s List Approved including earning their exclusive Super Service Award for 2011, 2012, and 2013. We have an A+ rating with the Better Business Bureau. We are proud members of the Hilliard Area Chamber of Commerce and Columbus Chamber of Commerce. We welcome you and your pet to Hayden Run Animal Lodge. We are confident your pet will not only enjoy The Lodge, but will also enjoy Nature Walks, Romps in the Field, Couch Time Cuddles, Frozen Treats, Tuck-in Snacks and Go-Home Baths. Call us to find out how we can make your pet's stay enjoyable and fun. 614-876-7974. Please click this link for a New Customer Coupon. During major holidays our staff is very busy with all our four-legged guests; therefore, the office is closed. These holidays include Easter Sunday, Memorial Day, July 4th, Labor Day, Thanksgiving Day, Christmas Day and New Years Day. We close at 11:00am on Christmas Eve and New Years Eve. We realize that emergencies do occur and a pick-up or a drop-off may be unavoidable on a major holiday. A special appointment can be arranged for a charge of $50.00.